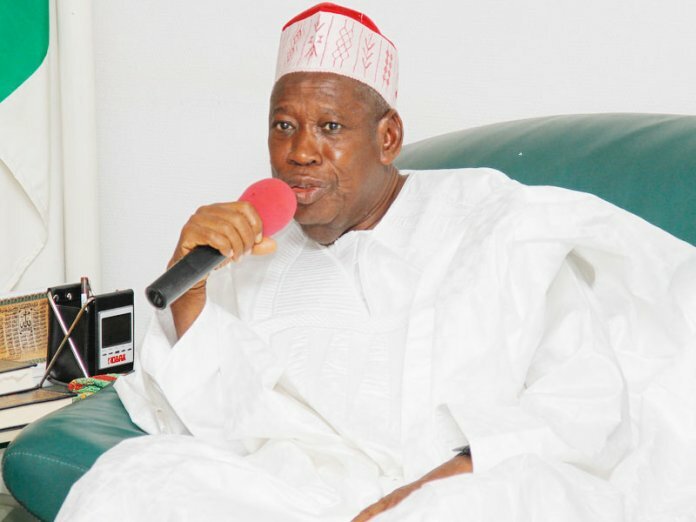 The Kano State Governor, Alhaji Abdullahi Umar Ganduje, on Wednesday, hailed the people of the state for giving President Muhammadu Buhari the highest votes in the country, with 1,464,768 votes, representing 78.9 per cent in the just concluded presidential election. The governor, who spoke to stakeholders in the state over the impressive outcome of the election, said: “We just need to commend Kano people for coming out en mass and giving the highest votes for President Muhammadu Buhari in the just concluded presidential election. President Buhari, according to the governor, “has his strongest political base in Kano. As such, what he got from the state was long expected even before the day for the election”. He further commended the people for the peaceful manner they conducted themselves during the polls, urging them to also come out en mass during the forthcoming gubernatorial and House of Assembly elections on the 9th March, 2019. He urged the electorate to come out and vote for the ruling All Progressives Congress (APC) again, “so that the development started would continue trickling down to all nooks and crannies of the state”. To Ganduje, the victory of all the three senators and 24 members of the House of Representatives, in the just concluded elections is a pointer to the explanation that, “Kano is the strongest base of the ruling All Progressives Congress (APC). 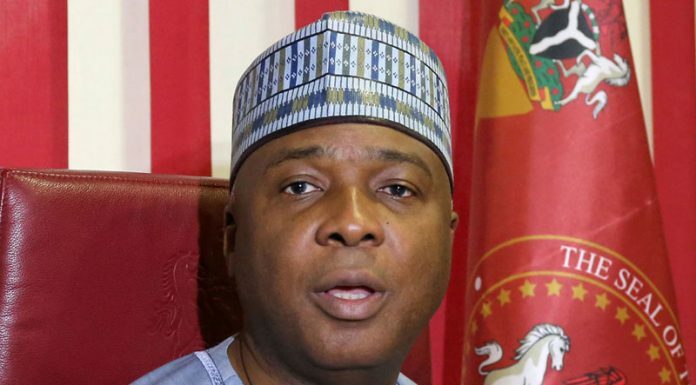 That is why we all resolved to unanimously elect our president for the second time, all the three senators and all the 24 members of the House of Representatives”. The former governor of Kano State, who is also a former Minister of Education, Malam Ibrahim Shekarau, is the senator-elect for Kano Central Senatorial District. While serving Senators Kabiru Ibrahim Gaya and Barau Jibrin were elected for the second term for Kano South and Kano North Senatorial Districts respectively.